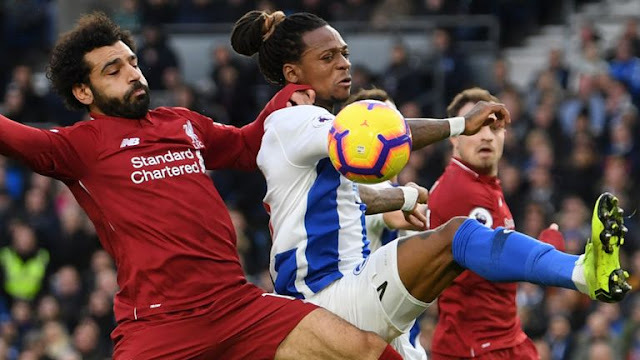 50 : That goal really is a setback for Brighton, who had defended well in the first half to keep Liverpool at bay. Button guesses right and gets a hand to the penalty, but Salah strikes it with so much power that it flies into the net. Bong 7, Gross 5, Propper 6, Stephens 6, March 5, Murray 5, Locadia 6. Subs: And one 6, Knockaert 5. Liverpool FC : Alisson 6, Alexander-Arnold 7, Fabinho 7, Van Dijk 7, Robertson 7, Henderson 5, Wijnaldum 6, Shaqiri 5, Mane 6, Salah 7, Firmino 5. Subs: Milner 6, Keita n/a, Origi n/a. Man Of The Match : Mo Salah (Liverpool). Salah has seven goals in his last seven Premier League games. 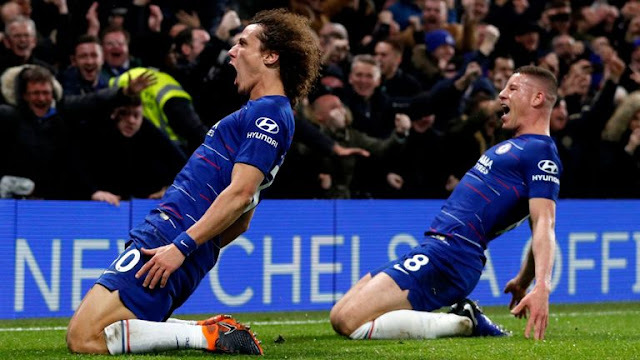 The Egyptian is also the Premier League’s leading scorer with 14 goals this season. Salah now has three goals and two assists in four games against Brighton. Chris Hughton has now lost all seven games versus Liverpool as a manager. Liverpool have still never lost back-to-back Premier League games under Klopp. 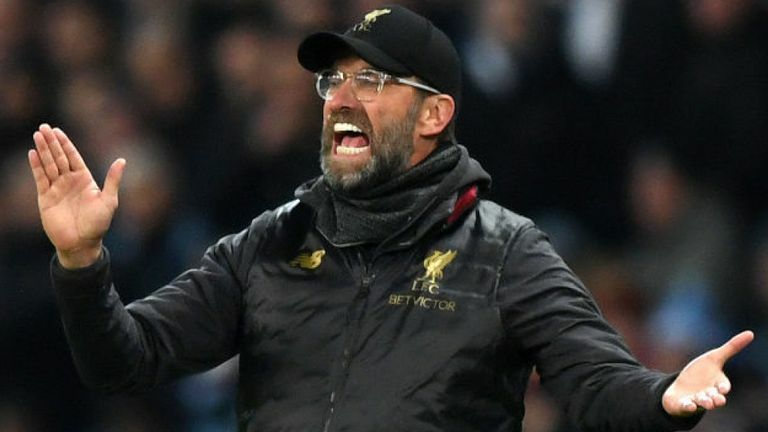 Liverpool have 57 points from 22 Premier League games this season; in English top-flight history, only Preston (58 in 1888-89), Tottenham (59 in 1960-61), Chelsea (61 in 2005-06) and Manchester City (62 in 2017-18) have ever had more at this stage when adjusting to three points for a win. Liverpool have conceded just 10 goals in their 22 league matches this season; only Chelsea in 2004-05 (eight goals) have ever conceded fewer after 22 matches in an English top-flight season. Brighton manager Chris Hughton has lost more league games to Liverpool in his managerial career (seven defeats from seven meetings) than any other side. His sides have conceded 26 goals across those seven games. This was Liverpool's 50th clean sheet in the Premier League under Jurgen Klopp in their 128th match with the German in charge since his first in October 2015; 42% of those have come since Virgil van Dijk's league debut in January 2018 (21 in 37 games since). Brighton have now lost as many games at the Amex Stadium in all competitions this season (four of 12) as they did in the entirety of 2017-18 on home soil (four of 22 matches). 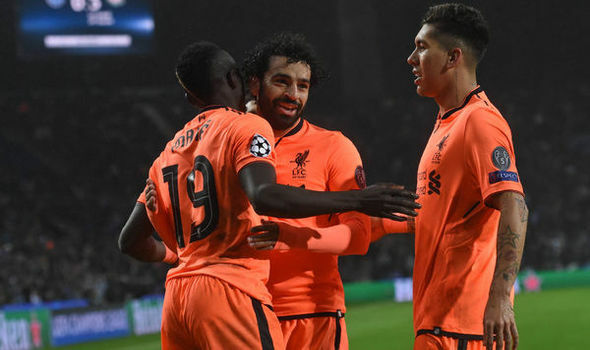 Liverpool forward Mohamed Salah has scored the opening goal in nine Premier League games this season, at least three more than any other player. Of the last 10 Premier League penalties taken by left-footed players, six have failed to score - the other four have all been scored by Liverpool's Mohamed Salah. "There's no advantage, we will see it.